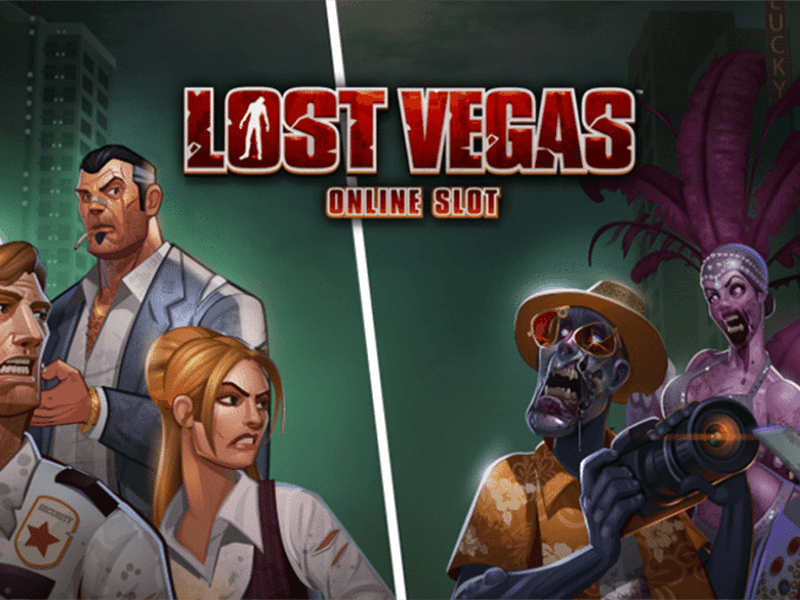 Lost Vegas Slot machine is based on zombie apocalypse at Sin city. 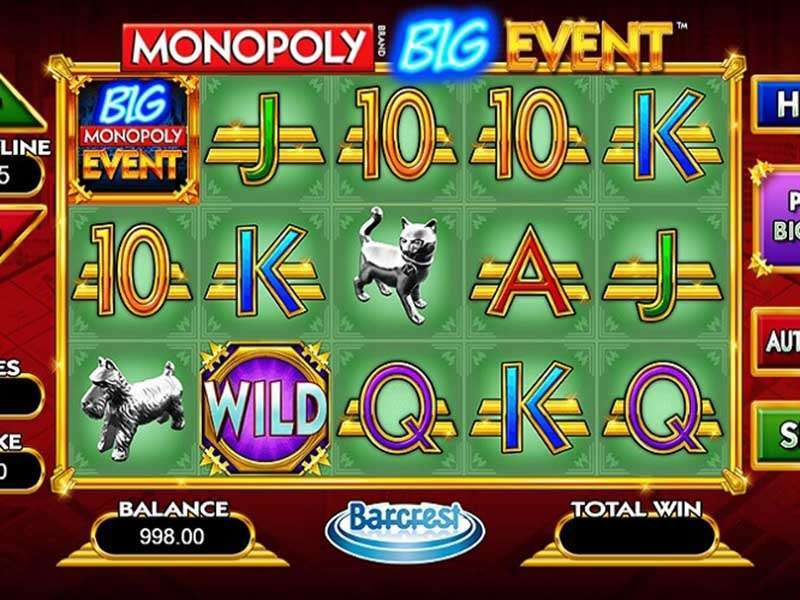 This game by Microgaming software developers comes with 243 ways to win, 5 reels and 3 rows. The theme used is rather dark, and you cannot be sure that the journey to Sin City will be pleasant. You will find several infected zombies in the gameplay, and some survivors are escaping from them. When the player gets spooked, they can change from a zombie mode to the survivor’s mode. 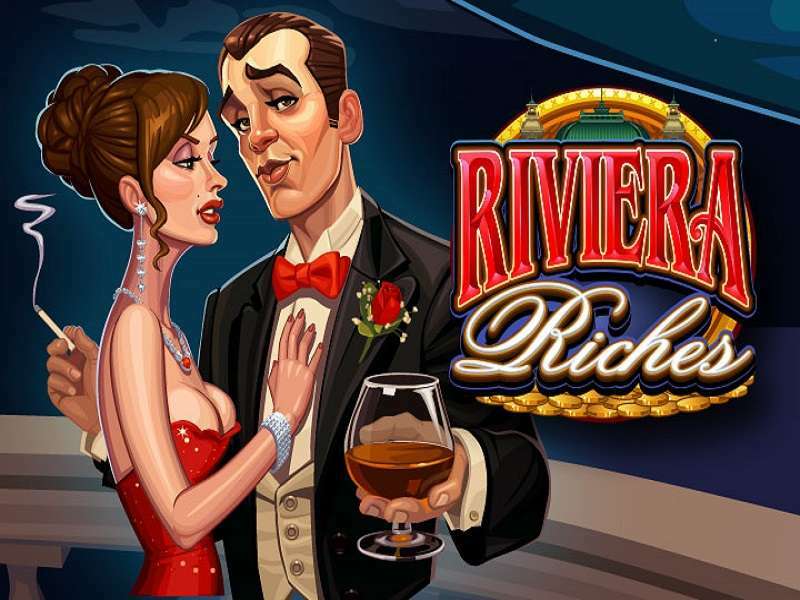 Here the player will join some of the characters in the casino online game fighting to stay alive. 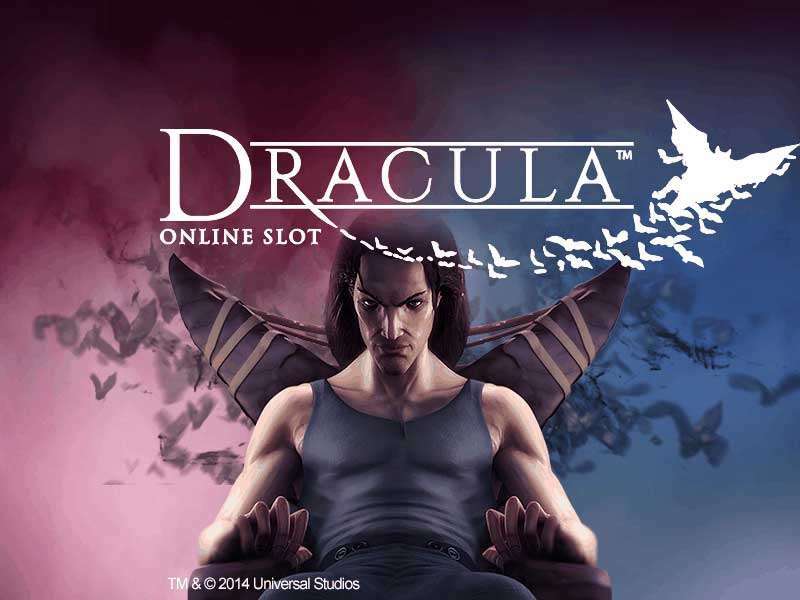 Players who love zombie themed slots will be thrilled by this fantastic video slot. 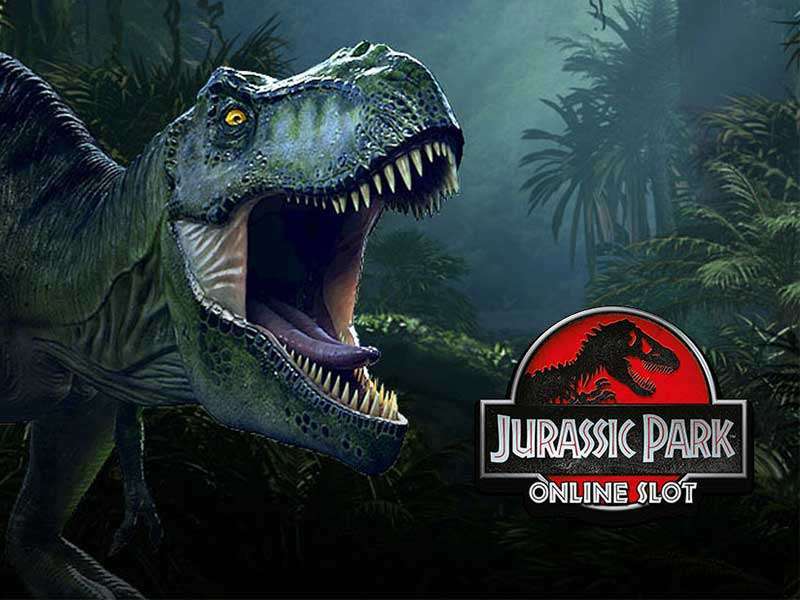 The design used for Lost Vegas casino slot online machine is quite unique. There are two modes which the player decides on where to play, and each has its own backdrop. One can either decide to join the hordes of zombies or the survivors’ mode. You can change from one mode to the other during the base game, but this will not be possible during the bonus game. If the player is among the infected, the reels will spin against the dark street background with gambling venues and dilapidated clubs. The background used for the survivor’s mode is that of an abandoned casino in Las Vegas. To begin the adventure, one is required to set their bets in the game. 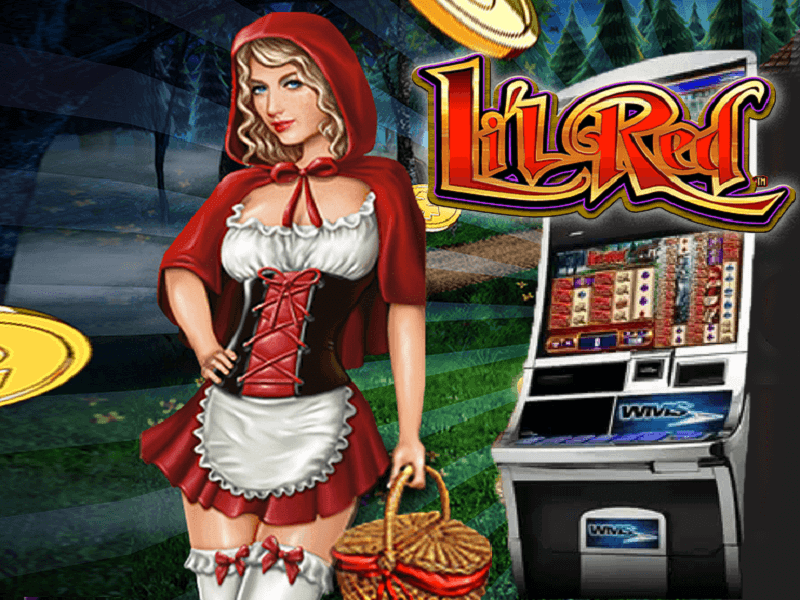 Both high and low rollers can play Lost Vegas for real money due to its broad betting range. The value of coins ranges between $0.01 and $0.10. 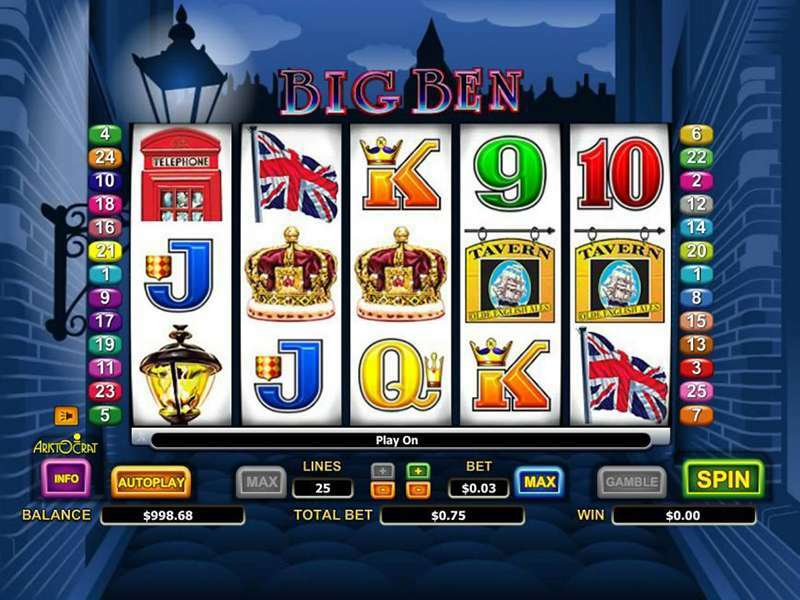 The player can bet with any amount of coins from 1 coin to 15 coins. 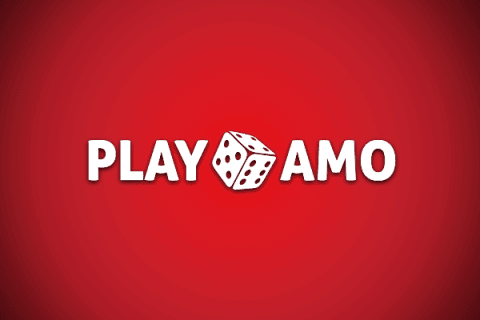 This means that a player can bet with a minimum of $0.30 to as much as $45. There is an autoplay option which you can use to play continuously for a specified number of times without interruptions. The more valuable icons are either the 5 zombies or the 5 survivors depending on the mode you choose to play. The low-value symbols serve both modes, and they include A, K, Q, J and 10. 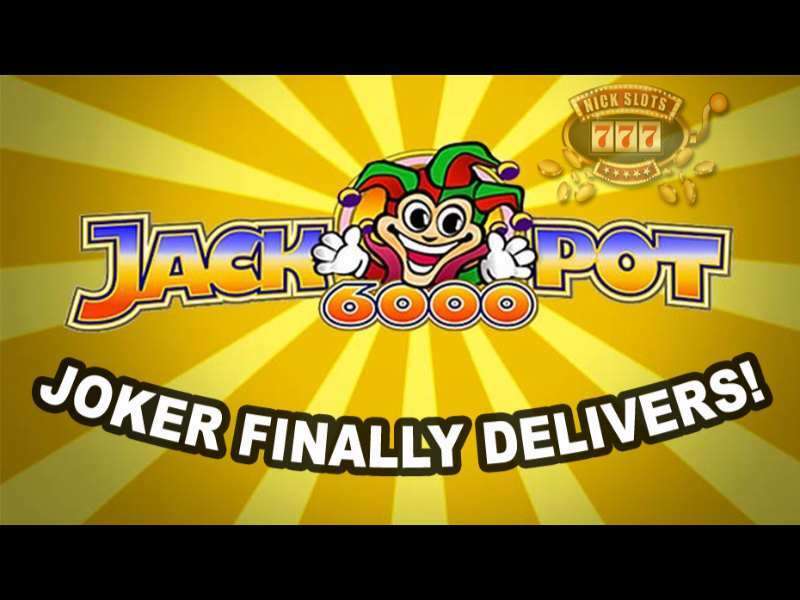 It features a non-progressive jackpot of 2155 times your original stake. 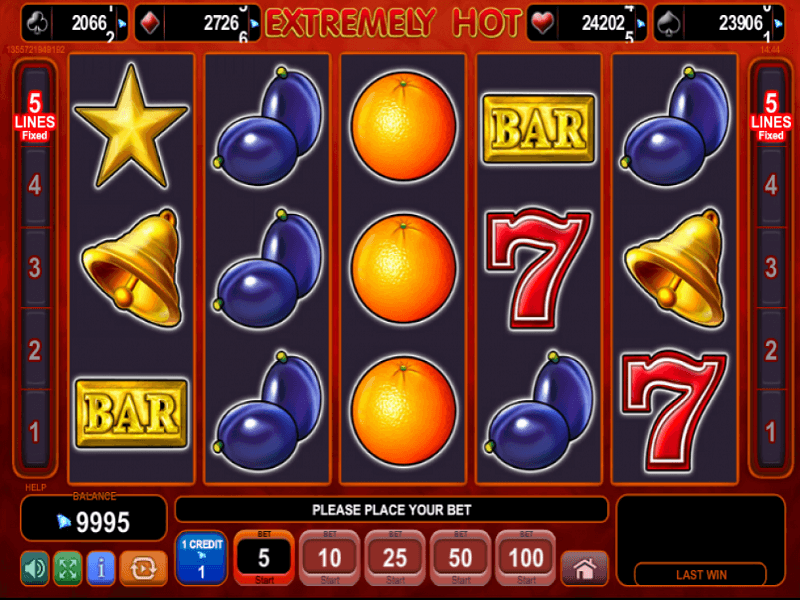 Apart from the two modes to play, Lost Vegas slot has other features that make it enjoyable. 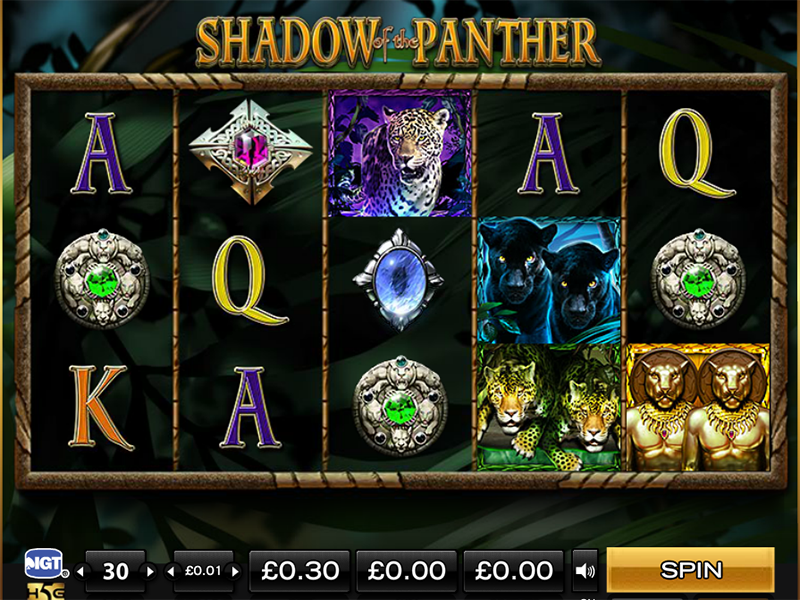 The gameplay is the biggest feature in this slot. These are the bonus features in the game. 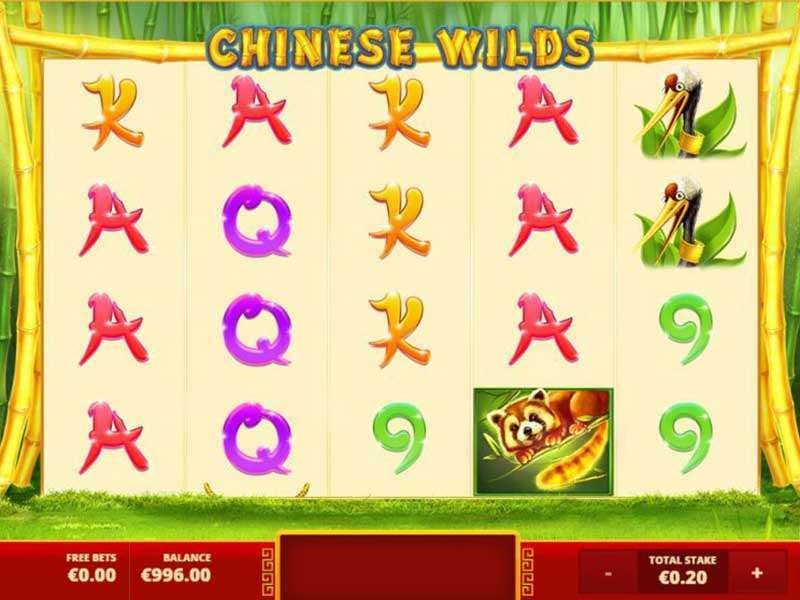 The wild and scatter icon ensures that you will enjoy yourself to the fullest during the gameplay. In the process, these icons will assist you to bag huge wins. 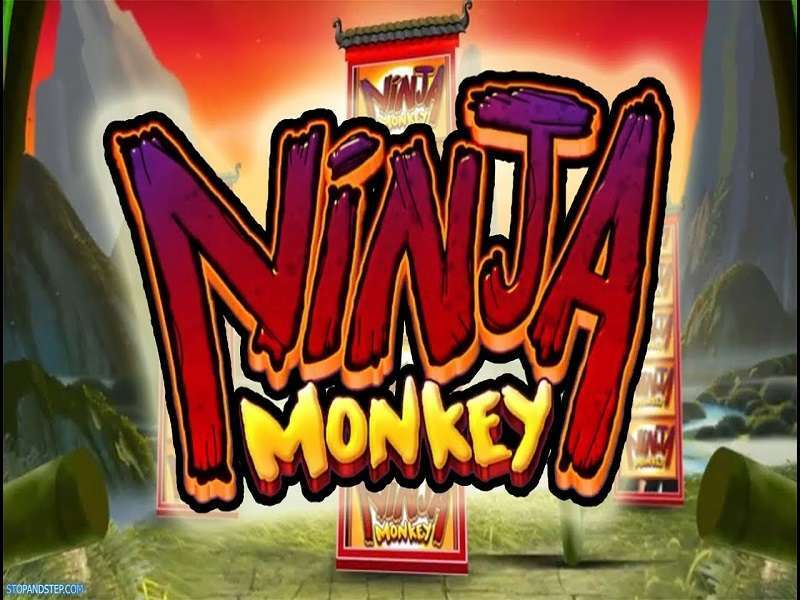 Games Logo- The logo symbol of Lost Vegas game is the wild. Five wild icons reward the player 3000 coins. 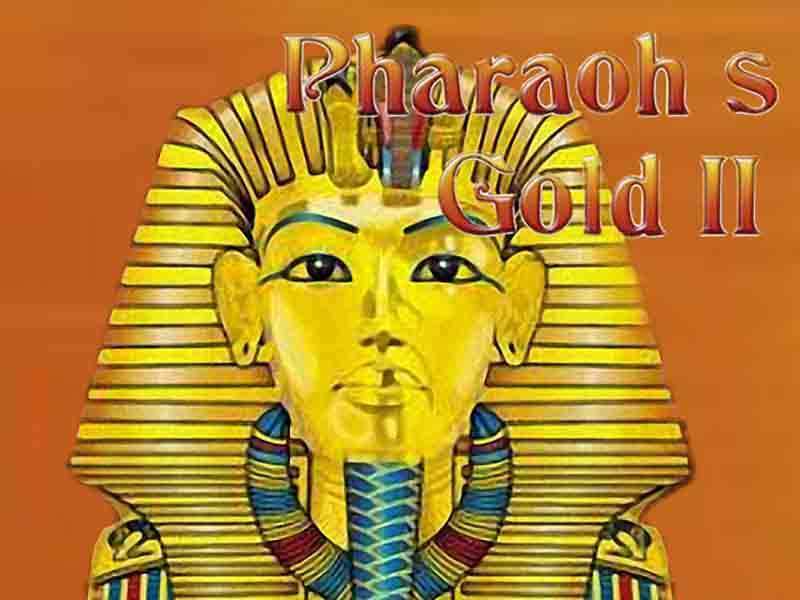 They can also be used to substitute other symbols on a payline to complete a winning combination. This helps the spinner to create more paying combos. Radioactivity Hazard Icon- This symbol acts as the scatter in Lost Vegas free The scatter icon will pay when it lands anywhere on the screen from any side. Five hazardous scatter can award up to 1,500 coins. 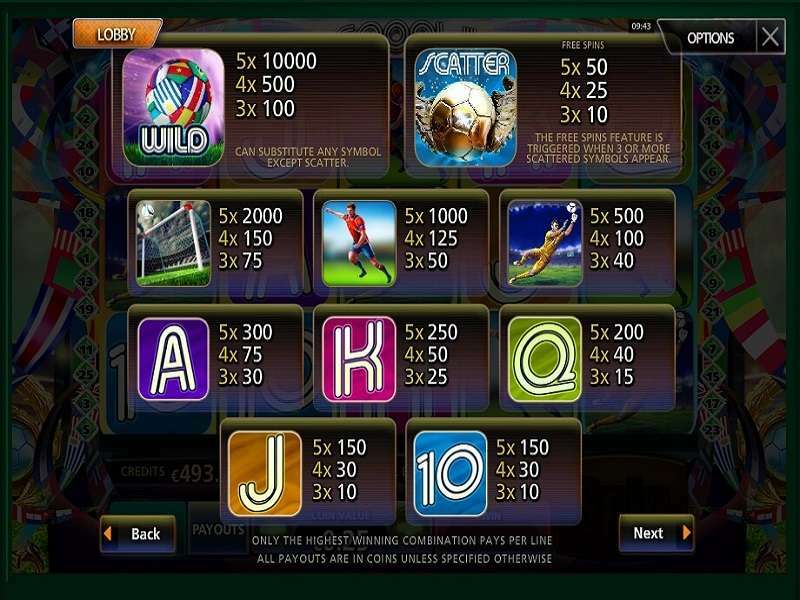 The right quantity of these scatter icons will unlock the free spins round. Survivor Mode. The player gets limitless spins. 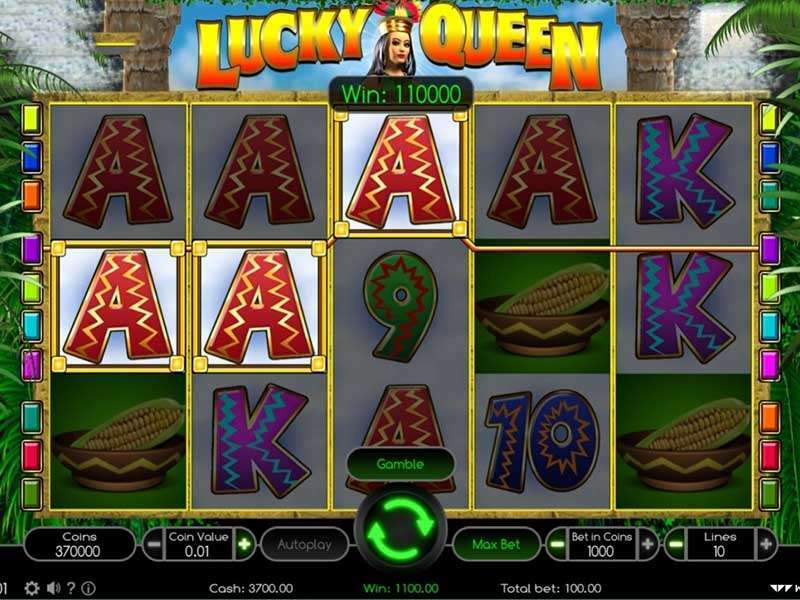 Every time an A, K, Q, J or 10 icons appears on the reels, they will be removed, and a player gets a payout. The round will be complete when no more of these symbols appear on the screen. Zombie Mode. Other reels will be infected by the stacked zombies. This changes all wild icons to stacked wilds. 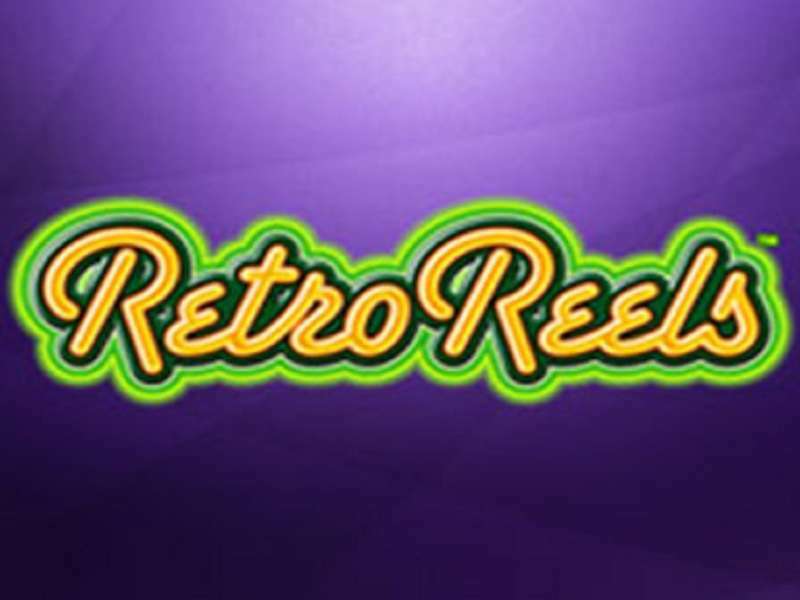 This round ends when all reels become infected, or when the gamer plays 50 spins from the beginning. 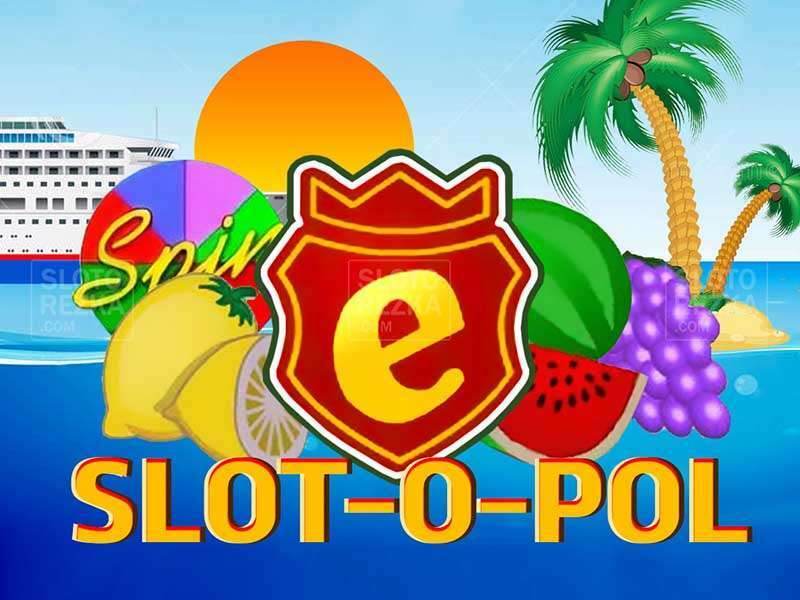 You will get an extra prize when you play 50 spins. This bonus will strike randomly after every non-winning spin during the base game. Every character symbol that appears on the screen will award you with a prize. 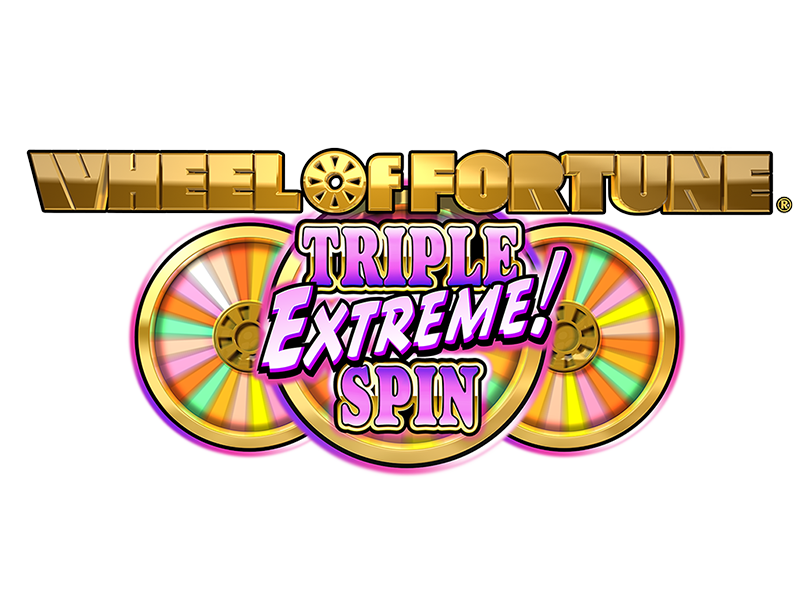 You can trigger the free spins during this bonus round by landing only one scatter icon. This bonus round will occur during the base game randomly. A huge zombie fist will appear on the reels and reward the player with a cash prize. 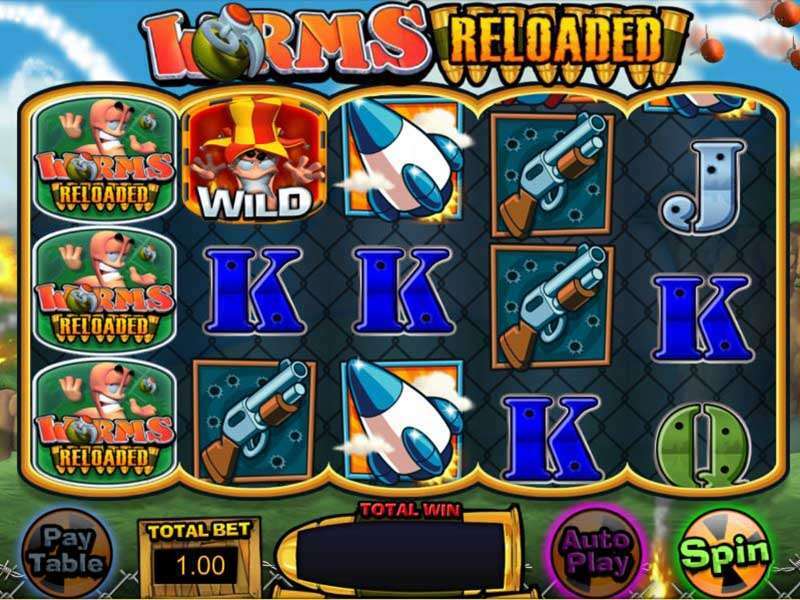 Play Lost Vegas slot machine online and enjoy the combination of a good narrative, exciting bonus features and amazing graphics. The gameplay keeps the player at the edge of their seats as they try surviving from the zombie hordes. It has an RTP of 96.5%. 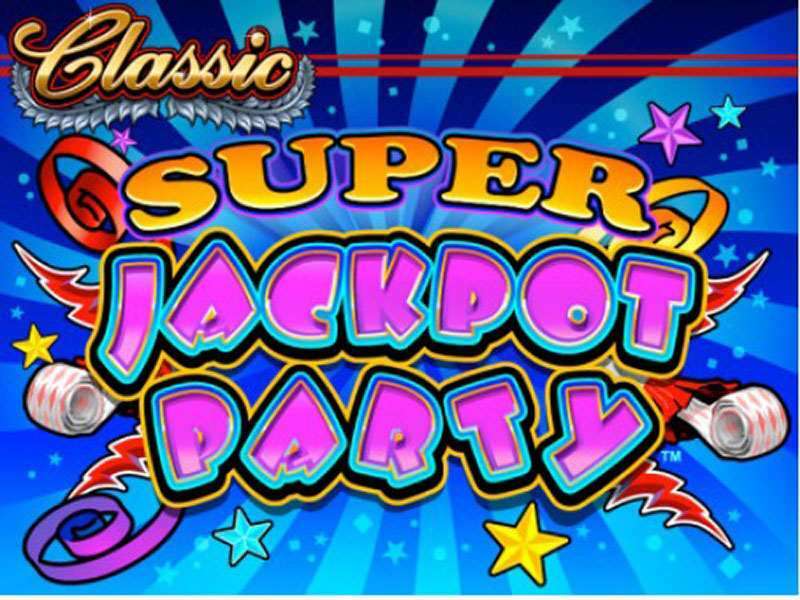 Players from Australia can play this slot for free or for real money at online casinos from any device.